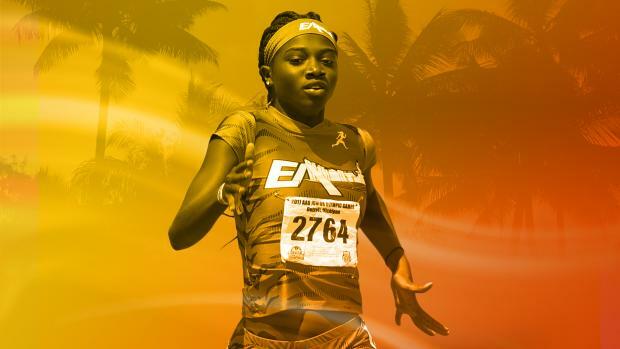 MileSplit Universal subscribers gain access to ALL of FloTrack. Go behind-the-scenes with exclusive documentaries of some of the sports best athletes and teams including Jenny Simpson, Evan Jager, Trayvon Brommel, Shalane Flanagan, Vashti Cunningham, the University of Colorado, and the Nike Oregon Project. Watch the biggest and best meets in the country including the Nuttycombe Wisconsin Cross-Country Invitational, Payton Jordan Invitational, and the NCAA Cross-Country Championships. Learn from the pros with tips on everything from warm-ups, race strategies, training, and lifting.